Your little princess will love carrying this stylish bag that is designed to impress. 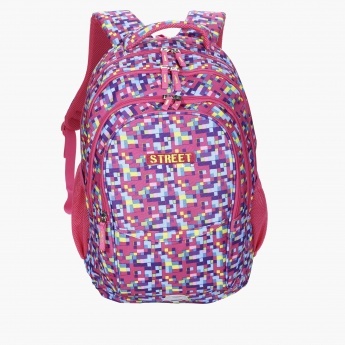 Along with a chequered print all over, it has multiple compartments to help her organise the books or other stationery items. 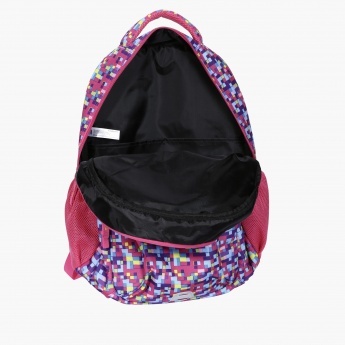 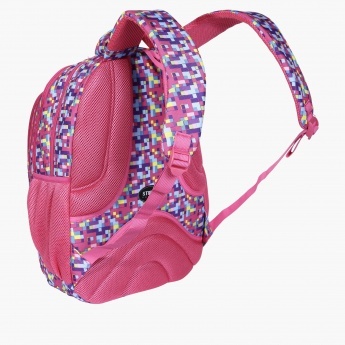 The softly padded shoulder straps will give optimum comfort and become your kid's favourite.